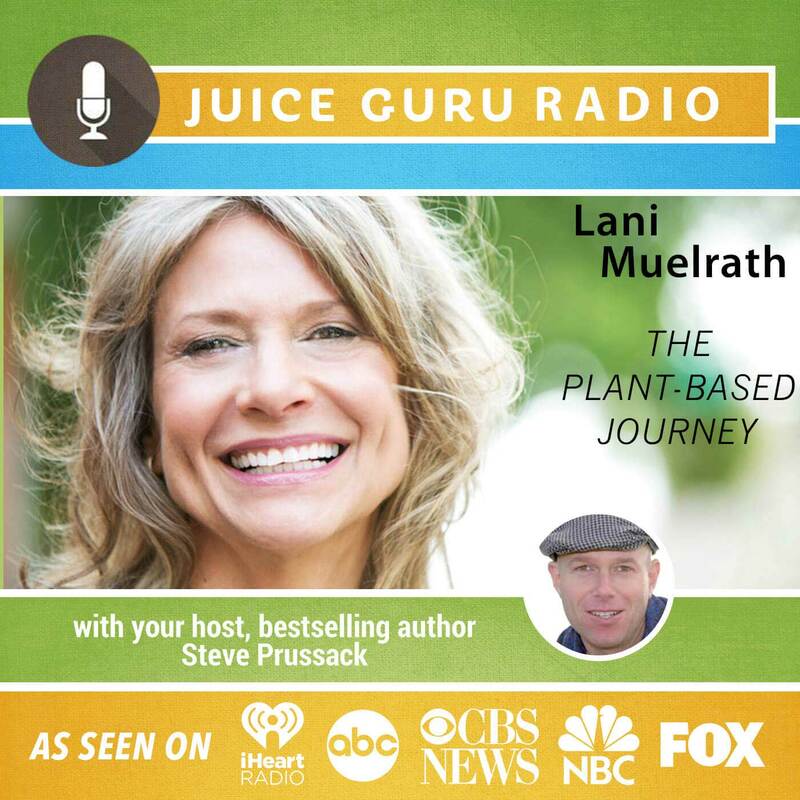 Lani Muelrath, M.A., is an award-winning teacher, author, top plant-based vegan lifestyle coach and passionista. Certified Specialist in Behavior Change and Plant-Based Nutrition, Lani has been featured on CBS TV, ABC TV, Prevention, USA Today, and The Saturday Evening Post. Presenter for Physician’s Committee for Responsible Medicine, Complete Health Improvement Program, and guest lecturer at San Francisco State University, Lani is Associate Faculty at Butte College where her book has been adopted as required text. She is the author of The Plant-Based Journey: A Step-by-Step Guide to Transition to a Healthy Lifestyle and Achieving Your Ideal Weight, recognized by VegNews as Top Media Pick for 2015, and Fit Quickies: 5 Minute Workouts. More from Lani at web www.lanimuelrath.com.